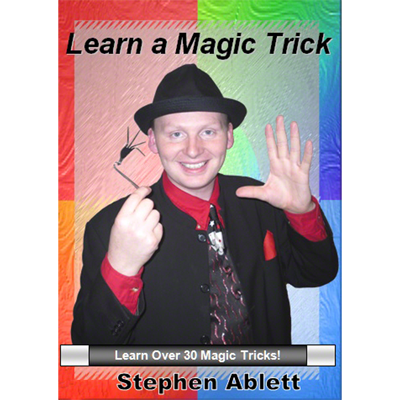 This download features over 40 simple, easy-to-learn magic tricks that you can master in minutes and perform for your family and friends. Split over 30 chapters with a full animated index menu, it is easy to jump straight to the tricks you want to learn and with close-up shots to see all the special moves, you'll be performing these trick in no-time. This feature is suitable for both adults and children. 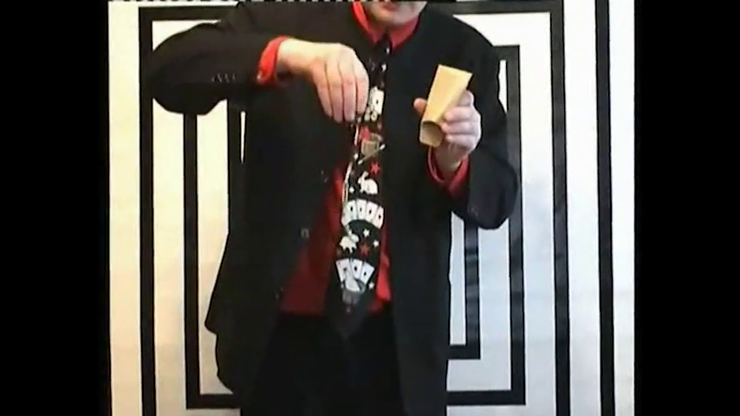 All the effects require items found around the home and include magic such as the pen through a banknote which can be seen below.